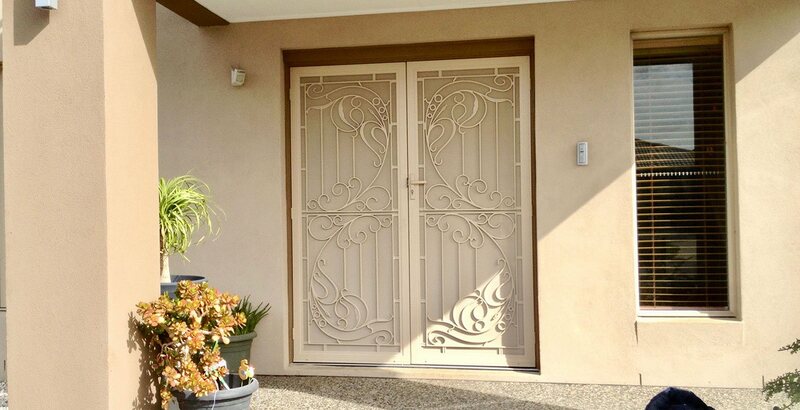 Wanting to improve the security of your home but don’t like the look of fences, grilles and heavy-duty locks? 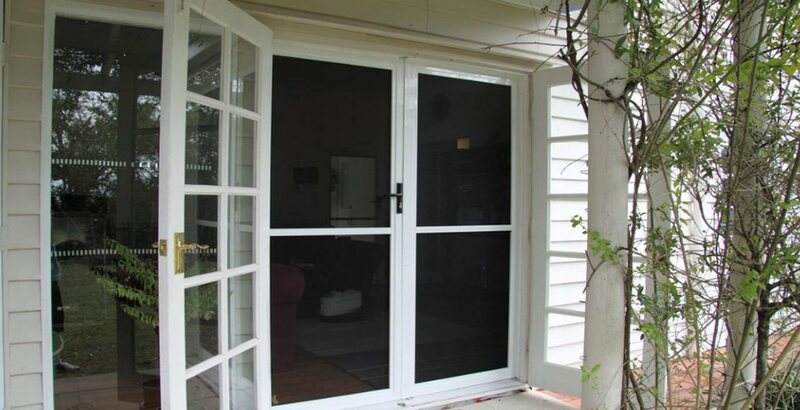 Speak to Just Doors & Screens about our available security doors in Macleod! 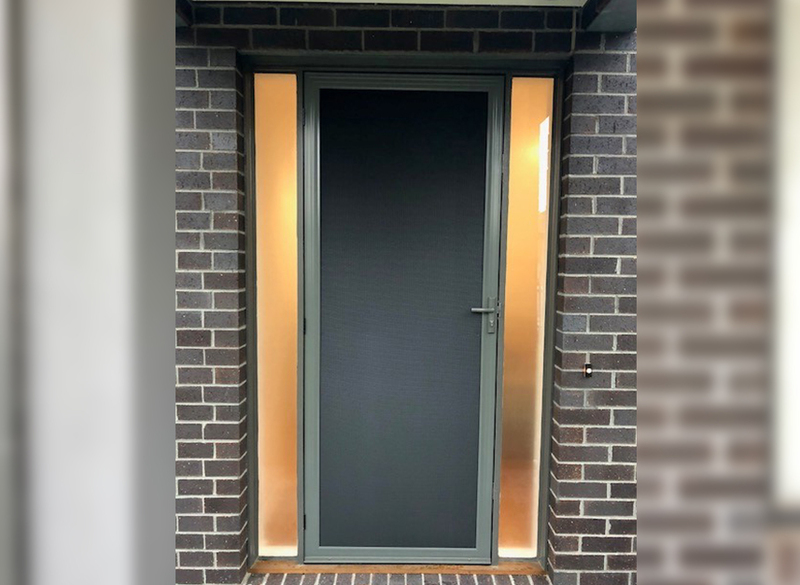 Renowned for their durability and reliability, our security doors are constructed with quality aluminium or steel to provide lasting performance. 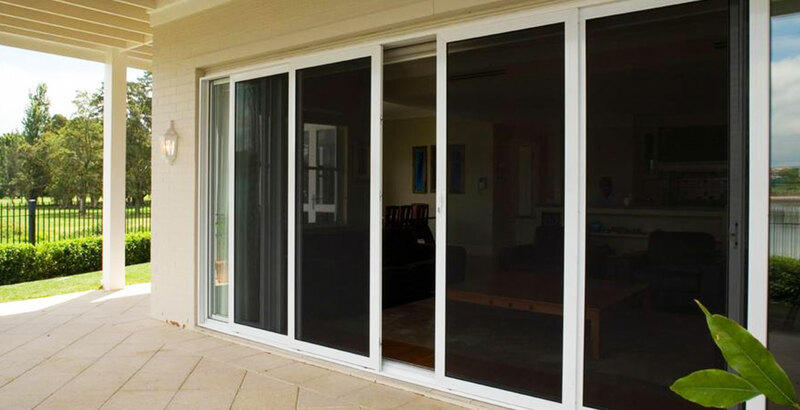 If you have previously shied away from installing security doors due to their look, Just Doors’ range is likely to meet your discerning tastes. As we can customise every order, we can ensure you end up with a product that you love. 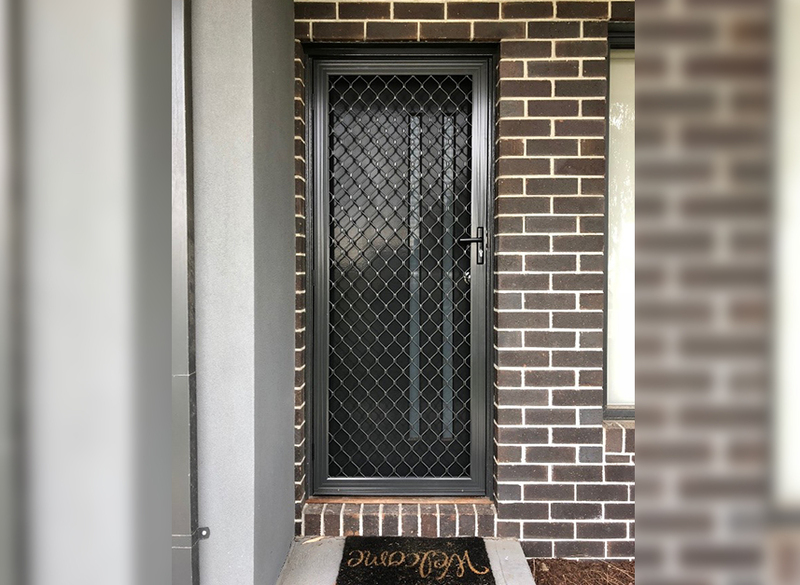 Decorative Doors with Paper Glass, Black Glass, Red Orchid, Black orchid, kookaburra etc. 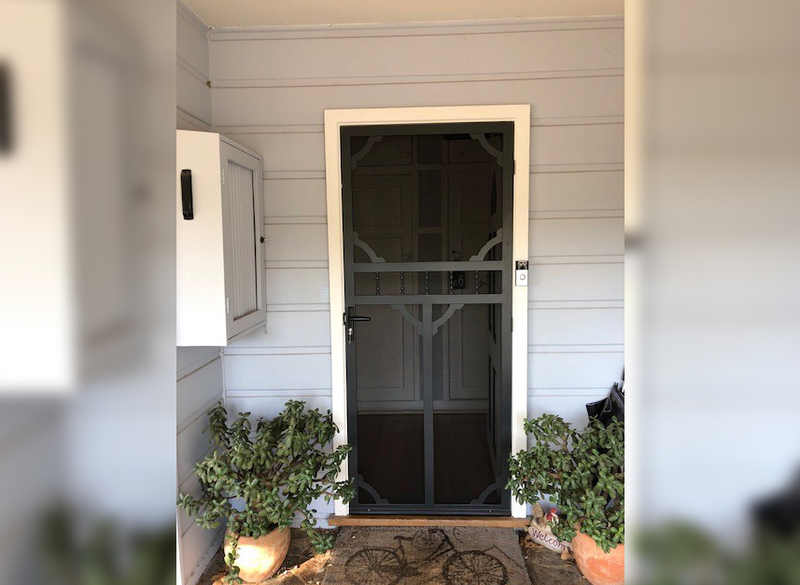 In addition to security doors and fly screens, Macleod homeowners can also count on us for roller shutters, sliding doors, stacker doors, clear view doors, pet doors and window grilles. 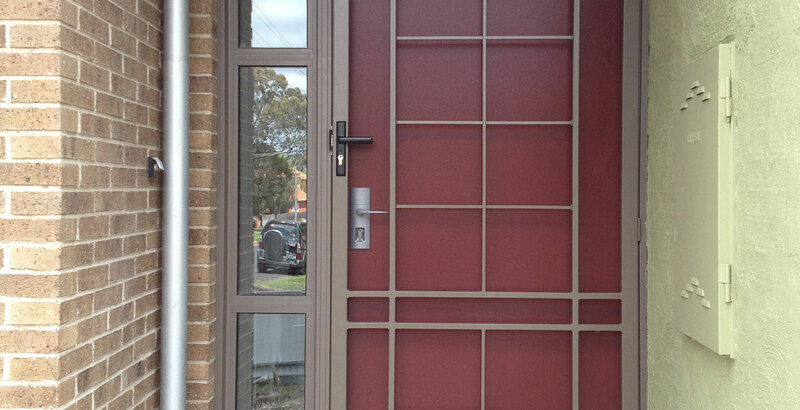 It’s time to take your security seriously – give Just Doors & Screens a call today on 0439 316 641 to find out more. Excellent colour match & fits perfectly with the frames that were there. 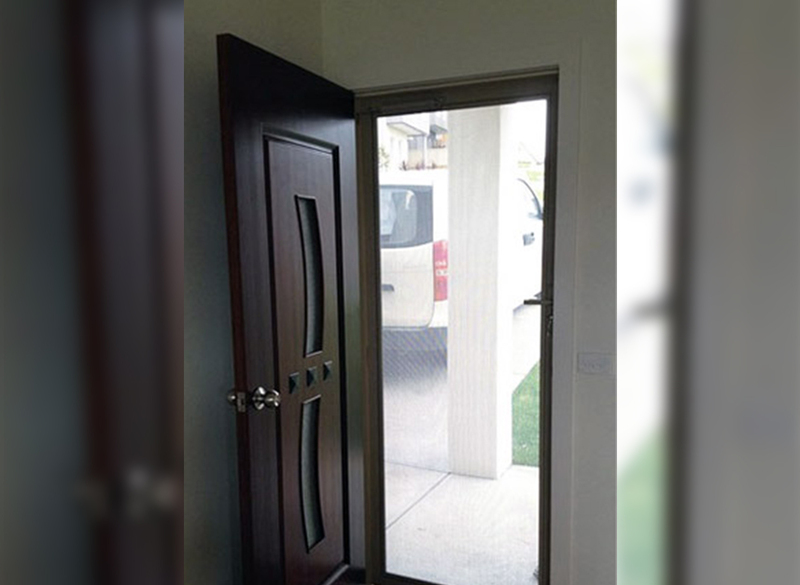 Very sturdy & secure door! 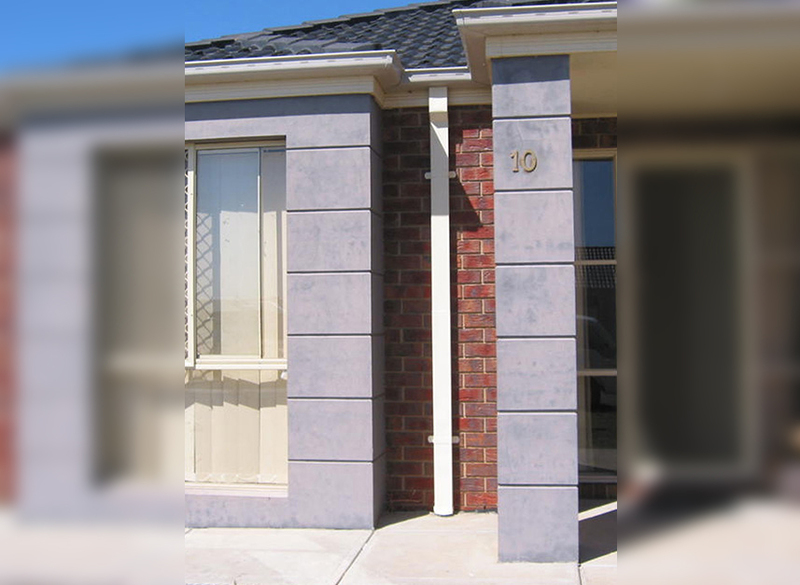 Excellent service, job well done – highly recommended! Very happy with the work that’s been done on our premise. Prompt, well-executed and neatly finished off the project. All complete in a timely manner. Prompt delivery. 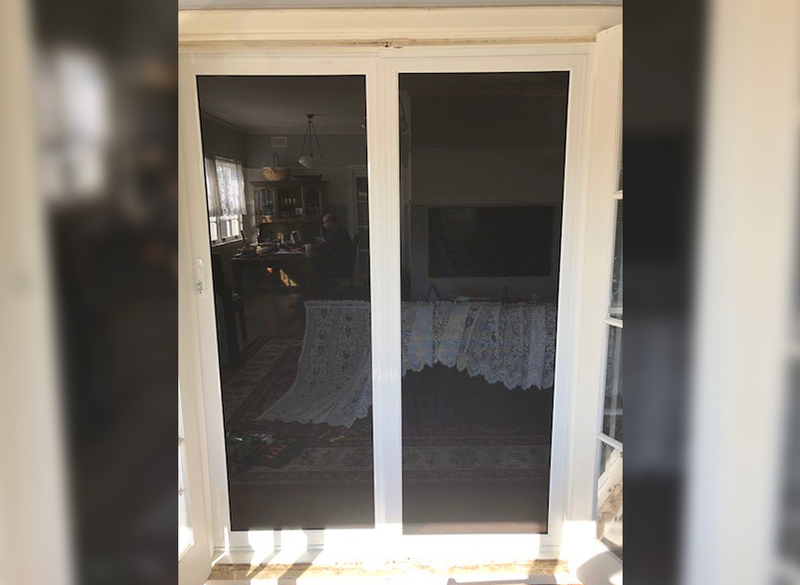 Installation was excellent – I am very happy with the customer service and would gladly recommend them to family and friends. These guys are definitely the most knowledgeable, helpful and friendliest tradesman I’ve had experience with. Thanks John and Alex! John patiently helped me pick my new door, and gave me sound advice. All work completed quickly and efficiently. No problems at all, and was very punctual and even rang before he came to install. Thanks a lot!